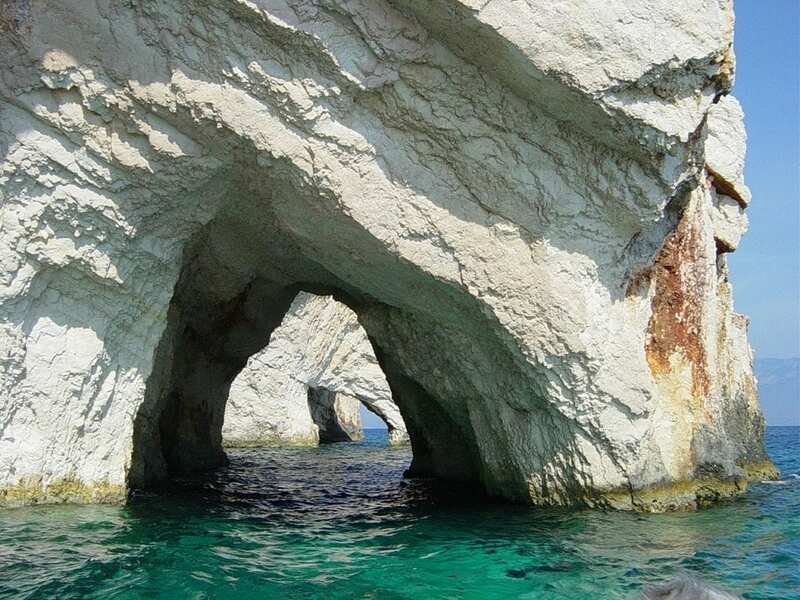 Zakynthos is one of the most beautiful Greek islands along the Ionian Sea. This short Zakynthos guide highlights the main things to see and do during your Zakynthos holidays. 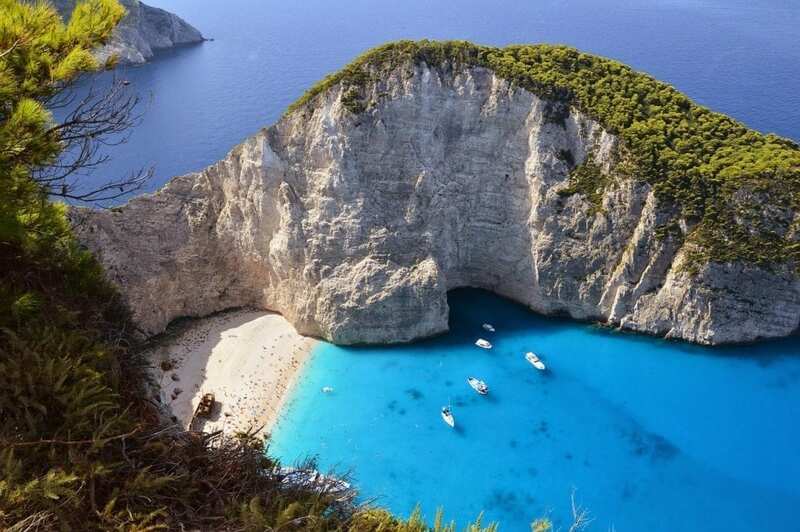 With its clear, turquoise-hued seas and golden beaches, its not hard to see why Zakynthos is such a popular tourist spot. There's more to this Greek island than just its beaches though. Here's a look at what to do on Zakynthos island during your next vacation. Lying along the the eastern coast is the capital of Zakynthos, known to many as ‘Zante Town'. Although a devastating earthquake in 1953 destroyed many of the historical buildings, there is still plenty to see here. Market squares filled with boutiques, bakeries, and cafes line the paved streets. Once you've had a meal and shopped around, you can head over to the ruins of the Venetian Castle for a breathtaking view of the entire town. Since the early 1980's, the Laganas Bay has been the most popular resort for tourists visiting Zakynthos, as it is home to the National Marine Park. This bay is a breeding ground for loggerhead sea turtles, which are now an endangered species. 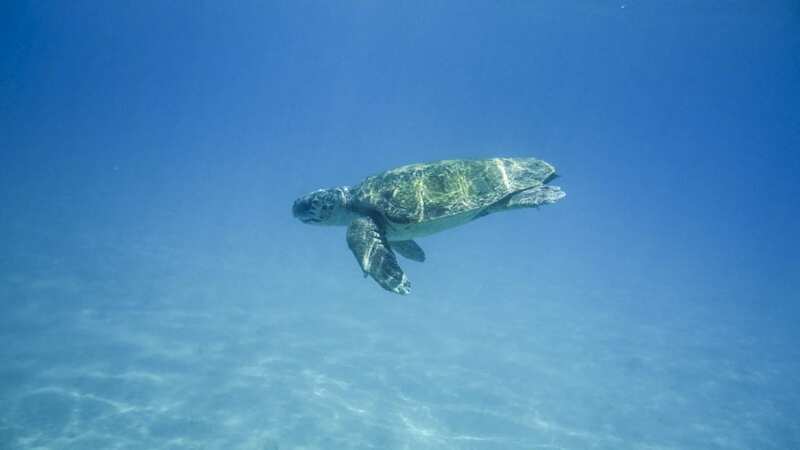 The Marine park was developed to help protect the sea turtles, and restrict access to the areas of the beach where the turtles lay their eggs. With around 1300 sea turtles living on the bay, the Marine Park was a necessity that quickly turned into a top tourist attraction. This beautiful mansion was built in the 1660's, and is one of the few historical buildings not destroyed by the 1953 earthquake. The mansion is actually the residence of the President of the Greek Parliament, Alexander Roma. The family worked to restore the building and open portions of it to the public as museum in 2007. It is filled with rare books, period furniture, and family portraits to give tourists a glimpse into the lives of former aristocrats. This is Greece's most photographed beach. It's shores are made up of tiny white pebbles, and is surrounded by steep cliffs. The only way to access this area is via a taxi-boat from the nearby Agios Nikolaos harbor. This beach got its unusual name from the remains of a ship that was smuggling contraband cigarettes washed ashore in 1980. Although this area is a fairly busy attraction, it is well worth the long lines to get a ride on a taxi-boat to see. The Byzantine museum is located in Solomos Square, which is the largest square in town. One of the most unique features of this museum the pre-earthquake scale model of Zykynthos which allows tourists and residents alike the opportunity to see what the island looked like before the 1953 tragedy. The museum houses sculptures, frescoes, and religious icons from several of the areas monasteries and churches. Some of the most beautiful, naturally occurring attractions on the island are the Keri Caves. Sitting among crystal clear seas, the caves can be explored by swimmers and boaters alike. Snorkelling will allow you to see the gorgeous underwater lighting effects caused by the sun's reflection bouncing off the cave walls onto the water below. Looking for travel guides to more Greek islands? Here's some of my favourites below.